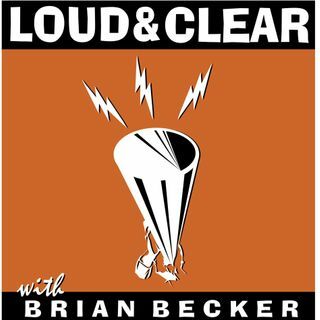 And the Winner Is…Two Koreas Talk Peace at Olympics In Defiance of U.S.
On today's episode of Loud & Clear, Brian Becker and John Kiriakou are joined by Ann Wright, a retired United States Army colonel and former U.S. State Department official in Afghanistan, who resigned in protest of the invasion of Iraq and became an anti-war activist, Dr. Tim Beal, an author, researcher, and teacher whose most recent book is “Crisis in Korea,” and Professor Simone Chun, a fellow at the Korea Policy Institute and a member of the Korean Peace Network. The Winter ... See More Olympics opened yesterday in PyeongChang, South Korea in the shadow of difficult international politics. The sister of DPRK leader Kim Jong-un shook hands with South Korean President Moon Jae-In. She became the only member of the Kim family ever to visit South Korea. Meanwhile, Vice President Pence, representing the United States, sat three feet away and never acknowledged the North Koreans. The hosts discuss US policy in the face of improving relations between North and South Korea.